Did Olamide’s “Wo” drum you in? Well if it didn’t, here is yet another one from the singer featuring the fast-upcoming LasGiiDi. 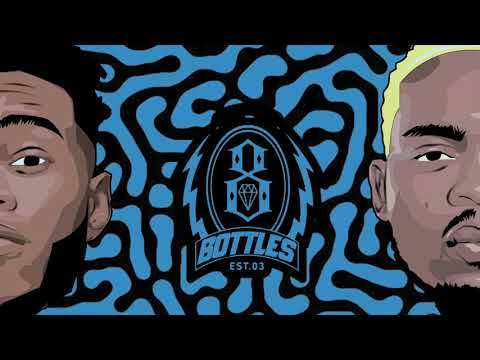 The song is titled “Bottles”. 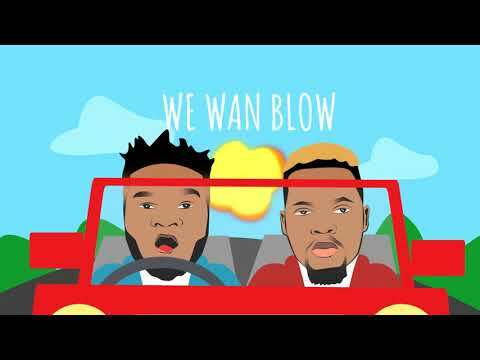 LasGiiDi, who is actually one of Nigeria’s fastest rising hip hop artistes, asked for help from YBNL’s boss, Mr. Olamide Baddo for this song. Funny enough, “Bottles” has later come to be nicknamed as “Jugs” and to the best of our knowledge, it’s now available on iTunes, spotify, Soundcloud among other online outlets. Just like its title, the song is full of frenzied high-on-booze fellas and its bass is just wow. LasGiidi has done several singles before including, “Touch the sky” “Won Kere” and “My Squad”, which put him in the limelight. However, “Bottles” is one of those songs that will propel LasGiidi to beyond Nigeria.